Many people aren't sure if they need to get their homes tested for mold. In warmer, wet climates, you know that mold growth can become an issue in the home. However, few people realize that mold growth is also very common in the winter. What makes winter mold so much more dangerous is the fact that you rarely catch it before it spreads. This is mostly because you aren’t looking for it. If you aren’t sure whether or not mold is growing in your home, check out these three reasons you need to contact Lodestar Inspection Services to ensure that you get the most accurate mold testing in Baltimore, MD. The cold months can get dry, and even if it isn’t dry outside, your home might be incredibly dry because of the furnace. For this reason, many people have their humidifiers going at all times in the winter. 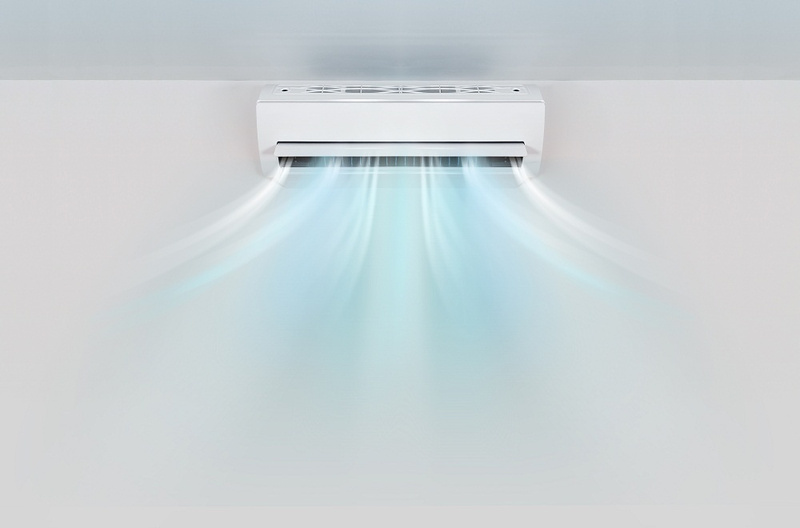 Even if you don’t have a humidifier, your furnace may have one built in. Either way, your humidifier may be spreading airborne mold spores into the air that your breathing. For this reason, it is a good idea to get an air quality test in the winter. When it is cold, we rarely open the windows to get fresh air. This lack of ventilation can make normally innocuous mold spores dangerous. Contrary to popular belief, mold can grow in our homes in the winter time, and we need to make sure that the air we breathe is clean and safe for the family. 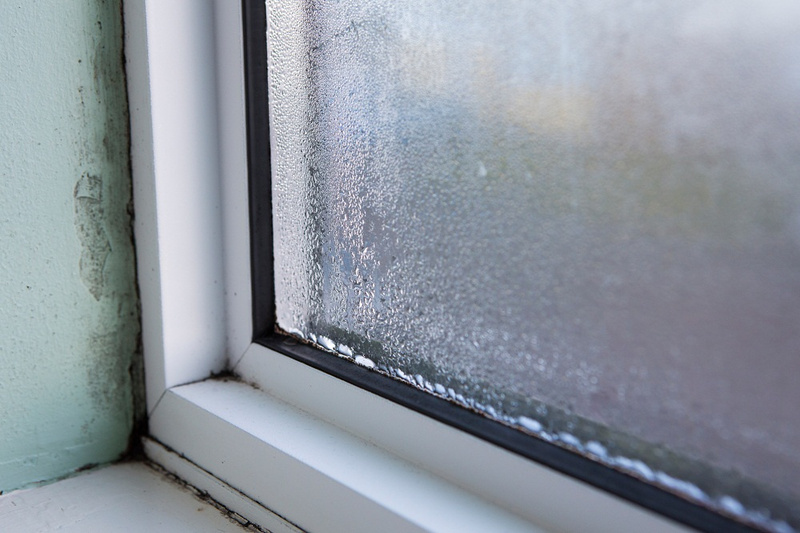 The warmth of your home mixed with the cold air from outside can cause condensation. This moisture can accumulate around windows and even in your walls. Remember that the only things mold needs to grow and spread are moisture and warmth. Condensation is a huge culprit for winter mold, so be sure to have your home tested in the winter time. The two most common places to receive mold growth in the winter time are your basement and your attic. These are two places we don’t necessarily commonly visit in the winter, because they are often cold. However, these are the two most common places for moisture to accumulate in the winter time, so they are at high risk for mold growth. The final reason you should get your home tested for mold growth in the winter is that prevention is the key to a healthy home. Remember that certain mold spores can cause a lot of respiratory problems (especially in the elderly and young children), and that can lead to illness in your home in the winter. So, be sure to call an inspector to ensure that your home is mold free this winter. Keeping your home mold free in the winter time is the key to a healthy home. If you aren’t sure whether your home is at risk, schedule an inspection today.